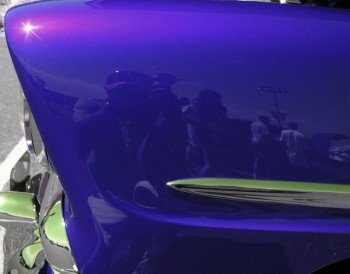 Kustom paint can be defined in many ways. In the simplest, most easily definable way, it is one-of-a-kind paint that is different than anyone else’s paint. That can be the same for cars, buildings, interiors, or toys and knick-knacks. It is a way of expression that defines regular, normal color as no longer good enough to be pleasing to the eye, unless of course you are looking at a tree or the sky. One extra step adds new dimension and depth to paint, and the more you look at it, the more it reveals to you. 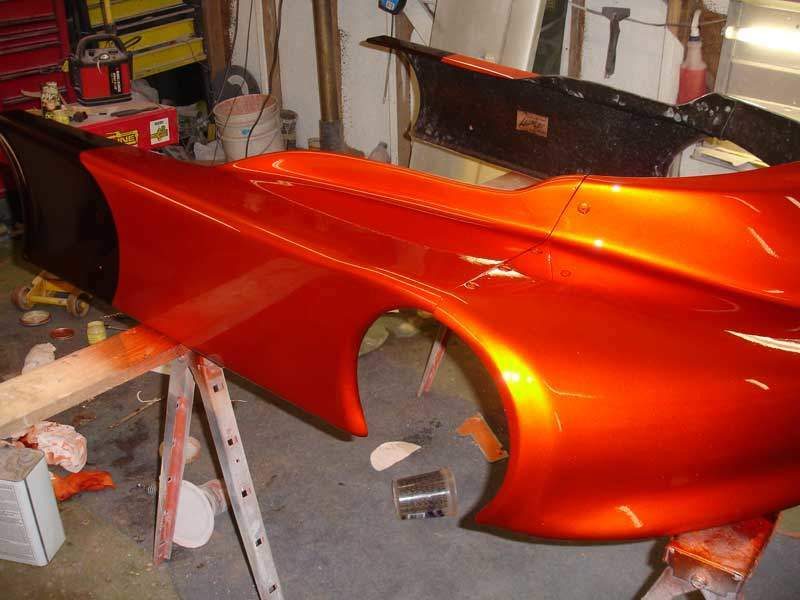 We have seen this in so many different forms, not just cars and motorcycles, but in faux-finish, powder coating, pottery glaze, and in basic arts and crafts. It is limited only by the imagination. Literally millions of combinations of colors can be made. Rose Red Kandy painted over a silver base coat. Red Spectre Pearl on Blue Chevy and Mauve Red Kandy over black base coat. The products we sell here at Kandypearls will make millions of colors, because any of them can be mixed with each other, or in multiple colors. It is all up to the painter to decide. Like any smart custom paint sprayer, it is always wise to have some small test panels to spray out so that you know what you are trying to achieve. We believe that we sell a true custom paint. Not one that is pumped out in thousands of gallons from a huge manufacturer. That is not how one-of-a-kind colors are made. Kustom paint should also be available for everyone. That means that we should not be forced into spending thousands of dollars on a paint job when the paint companies themselves are buying the same pigment that we are and marking them up by thousands of percentage points. How does we afford to sell the pearl paint, candy paint, metal flakes, and especially Kameleon paint at much lower prices? Have you seen the marketing behind those places? They have massive amounts of overhead, and the price get passed on to you, the consumer. Kustom paint has been a passion of ours for quite a while, and the fact of the matter is that we are a small business run by Matt and Lyndi Donley, with get this, zero employees. Almost no marketing goes into this company, so we can keep our prices low, because we only need to make enough money to feed our kids and put them through school, like so many of our customers, we are getting by day to day. Our customer service feedback is incredible, and we have thousands of positive feedbacks on Ebay. Remember, the dry pearl paint pigment, candy paint pigment, and the metal flake we sell can be used in any type of medium, not just paint. We have many clients involved in concrete finishing, plastics, interior decorating, and powder coating industries. We have resellers all over the world (Australia, Norway, Sweden, Turkey, and right here in the United States), and we pride ourselves on our ability to help our resellers in any way that we can to make more money. See our reseller’s page for more details. We are always available to help those in need, either by email or by phone. We can also process orders over the phone if we need to, so don’t hesitate to contact us! We do not mind giving some advise on custom paint, but please refrain from calling us if you need painting lessons!.We get a lot of calls from people not knowing how to prep a car for painting. There are hundreds of newsgroups and forums out there that can teach you what you need to know about custom painting. 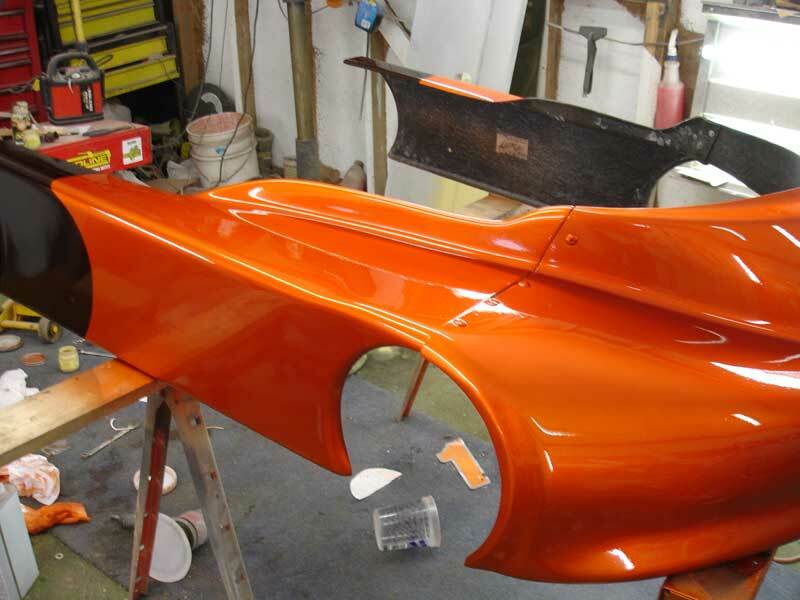 Check out our user’s pages for ideas on what you can do to create your custom paint job!